The Bounty Hunter gets Booty Blasted. Discussion in 'News' started by Astraeus, Dec 28, 2017. 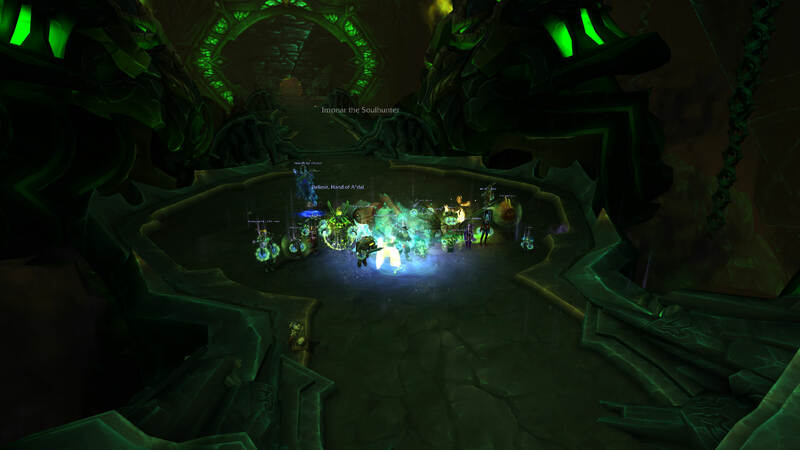 Within two weeks of the instance releasing on Mythic, TFB has reached 6/11 with the fall of Imonar the Soulhunter. A strong start for the tier! Good work, all.